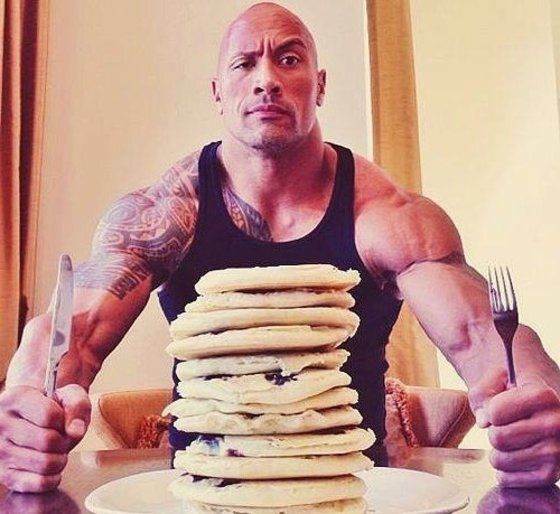 Some time ago we wrote about Dwayne Johnson’s diet containing 5,000 calories a day, which provides 7 meals a day, and usually at about 2 lbs of cod a day. 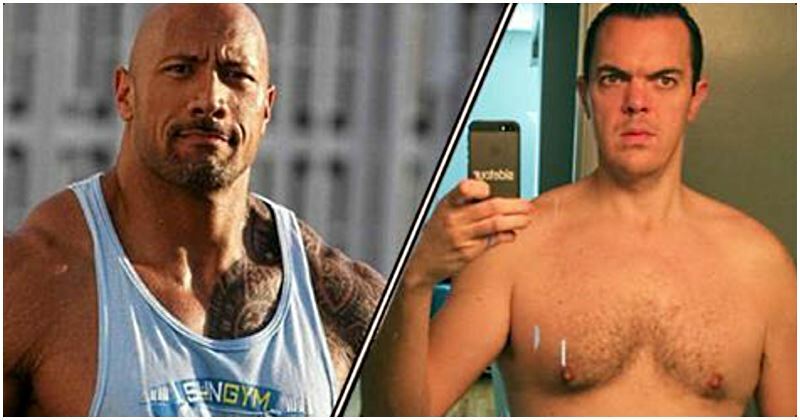 Now, an “ordinary Joe” decided to try the diet and exercise program that The Rock uses. You should know that the guy, Mark Webster, is not a wrestler or an athlete, nor does he have an HBO show. He is a self-employed person who through the recent years has tried to get in shape. When Webster saw Rock’s diet, his first thought was that he wanted to try it and see how it goes. 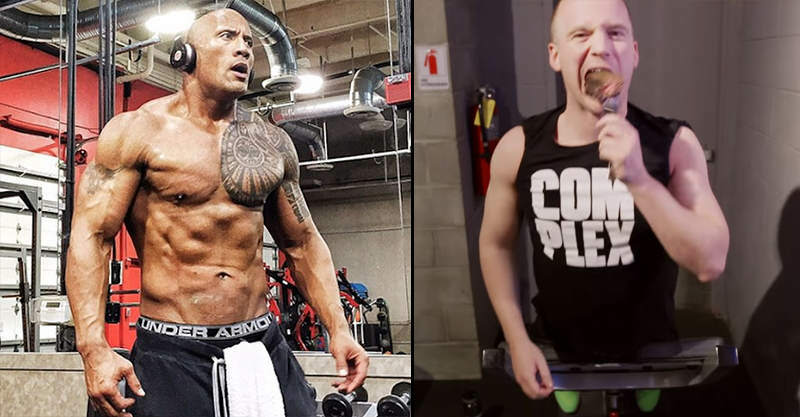 He also wanted to try the training and see if he will get in a similar shape as Dwayne Johnson. 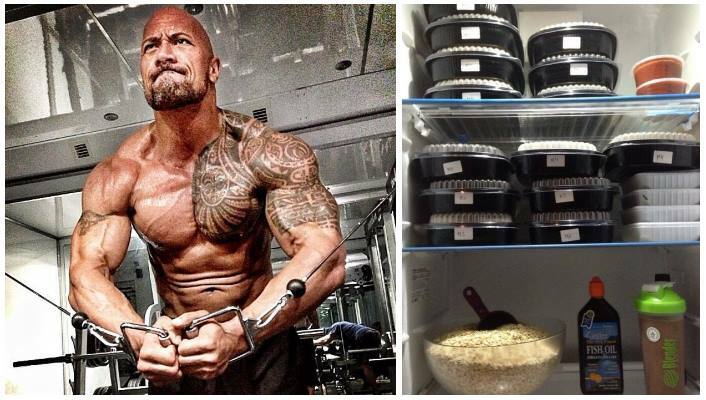 Just as a comparison, the Rock has used this nutrition program for 6 months. The main conclusion of the whole experiment: to be The Rock is exhausting and expensive. According to his figures during these 30 days, Mark spent 1262 dollars on food, or about $ 42 per day, and 18 dollars just for cod. Not only is it expensive to eat like Rock, but it also requires a lot of time. Webster used between 1-1.5 hours a day just to prepare his food. Somewhere in the middle of the experiment he discovered that the local fish shop will prepare steamed cod for free, and this procedure shortens the cooking time. Mark states that preparing 13 kg of food for 3 days is the hardest part of the challenge. Eating each of his meals last about 20 minutes, multiplied by 7 meals a day takes 2 hours and 20 minutes of the day. 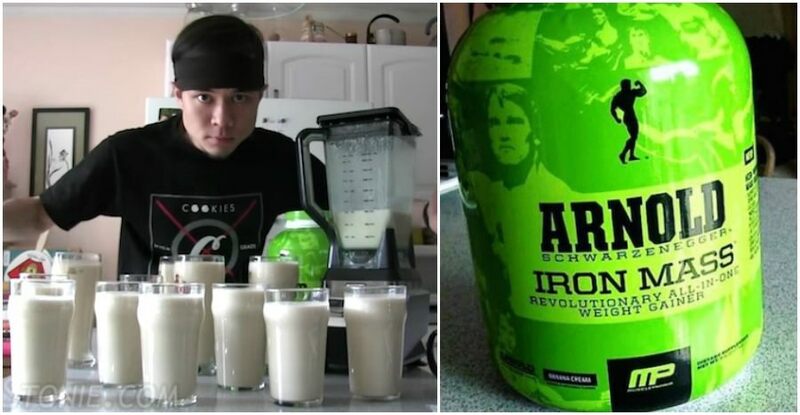 In order to avoid getting fat, Mark also started the training program that the Rock uses. He used to start the training by doing an hour of cardio followed by 1.5 hours of weightlifting. He used to train 6 days a week, resting on the seventh. This routine burns about 3550 calories per day. In the course of these 30 days, Webster completes 60 hours of exercise. Along with food prep, eating and exercise, he spends about 5 hours a day. 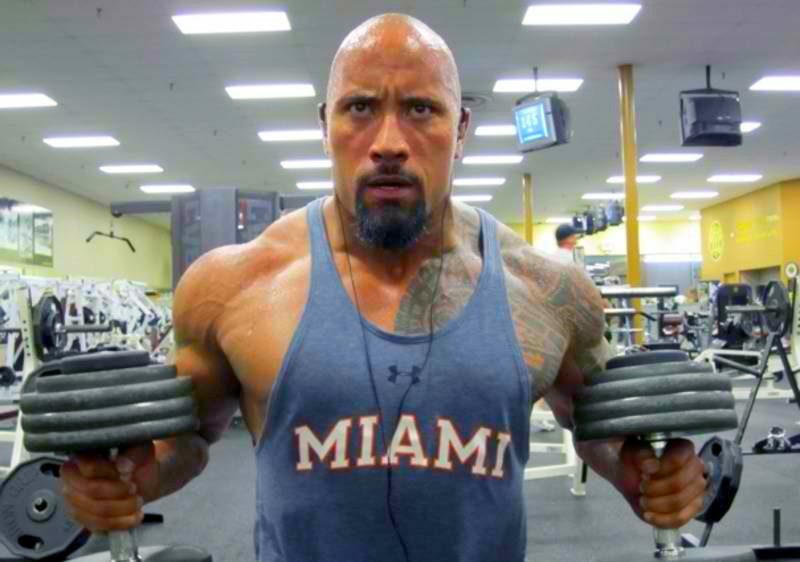 – Being “The Rock” rocks. – His weight, after eating all that food, is almost the same. His starting weight was 93.4 kilograms, the weight after one month was 93.9 kg. 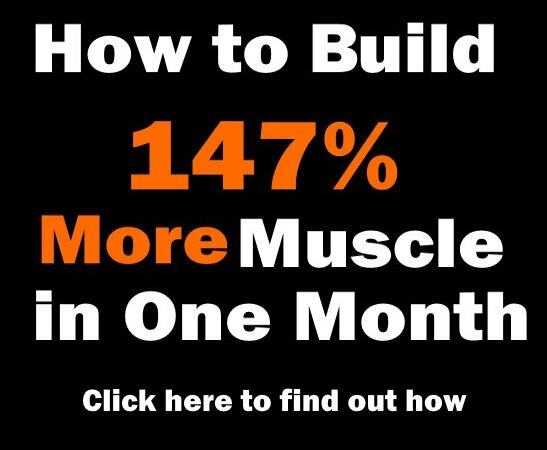 – He gained significant amount of muscle mass. His arms have increased in size, his upper legs have increased their size, and he dropped body fat. Webster’s final conclusion is that this program is not for everybody. 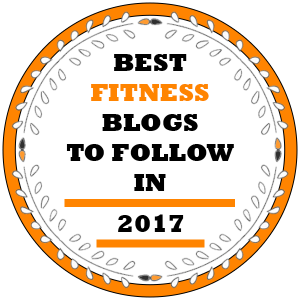 “You could definitely not go from couch potato to doing this plan,” Webster told me. “You would probably kill yourself. I’ve spent the last couple of years getting into shape. 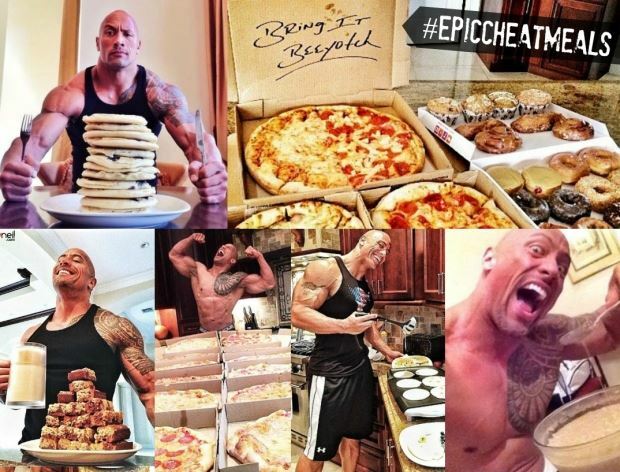 If you are interested, here is the whole 5000 kcal diet that the Rock used. 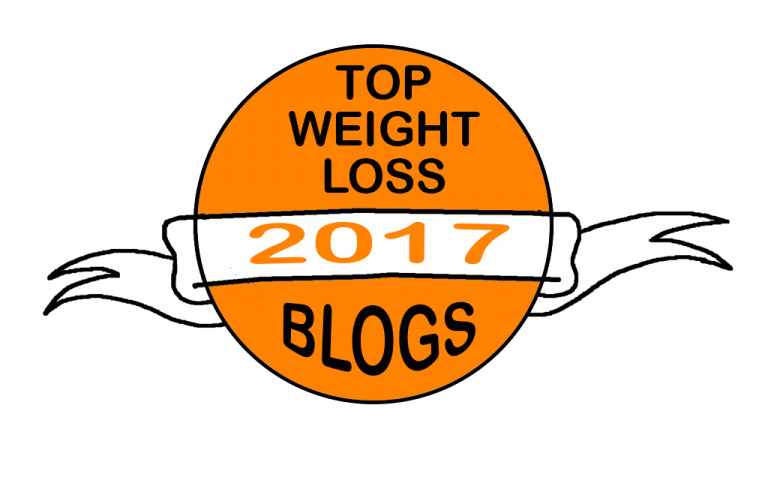 Webster decided to run the diet from 1st of February till 1st of March, and he tacked all progress on his website rockingfor30days.com.